The Adams County Education Consortium hosts an annual event for area high school juniors and seniors called “Backpacks to Briefcases”. In addition to a meal which is a cut above the usual school lunch offerings, the students are treated to instruction on table manners, resume writing, and other useful skills for job seekers. While some students will be going on to college, the event is a great way to support those who are planning on going straight to the job market or obtaining post secondary technical training. 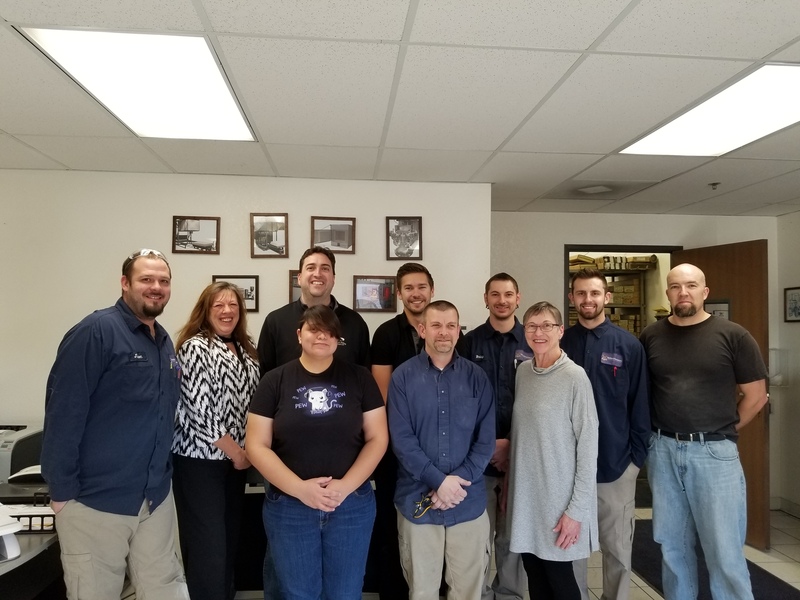 Deltech Furnaces was proud to be a table sponsor and to send our own Cody Cochran from the Production Department to represent our small company and network with the students. Cody reported that he too benefited from the “which fork do I start with?” lessons. Deltech Furnaces is located in Adams County, Colorado and benefits from the business friendly environment and services available. For more information about doing business in Adams County and in Colorado, visit Adams County Economic Development.